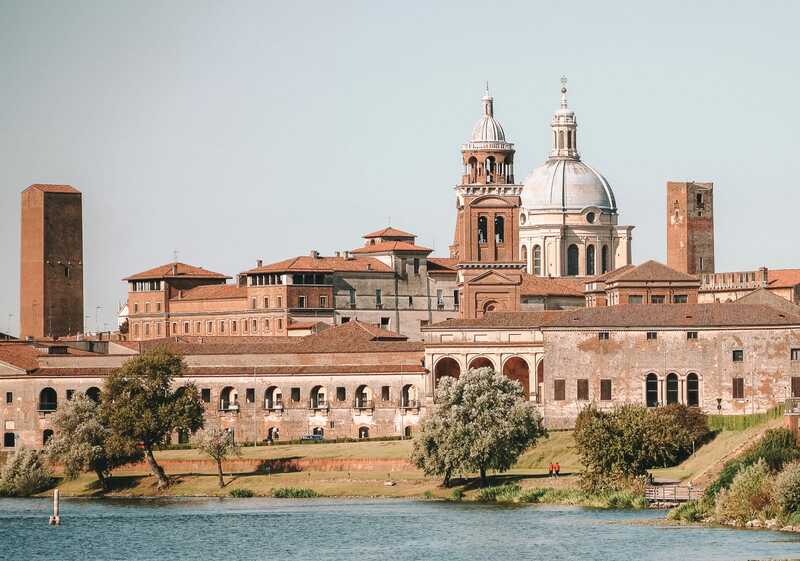 Now, in lots of ways, Mantua often gets overshadowed by some of its more popular neighbours of Verona, Venice and Milan. 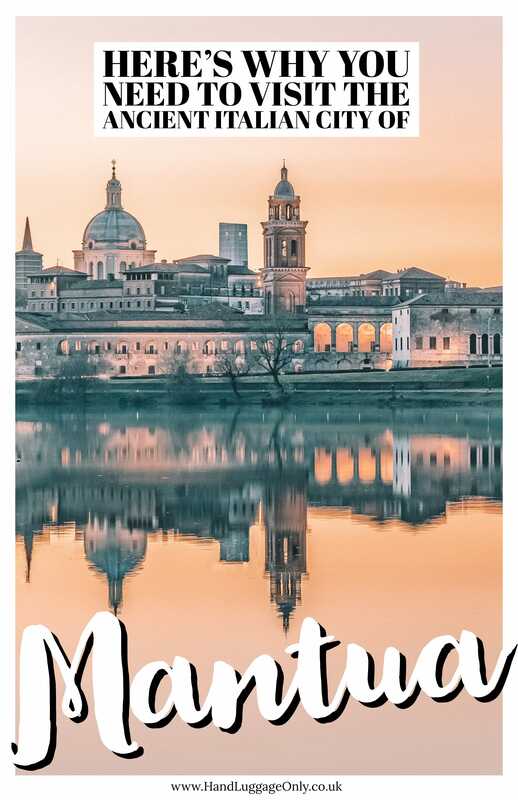 I mean, they’re all northern Italian cities that, in my opinion, often get prioritised by visitors over the some of the lesser-known cities like Mantua. 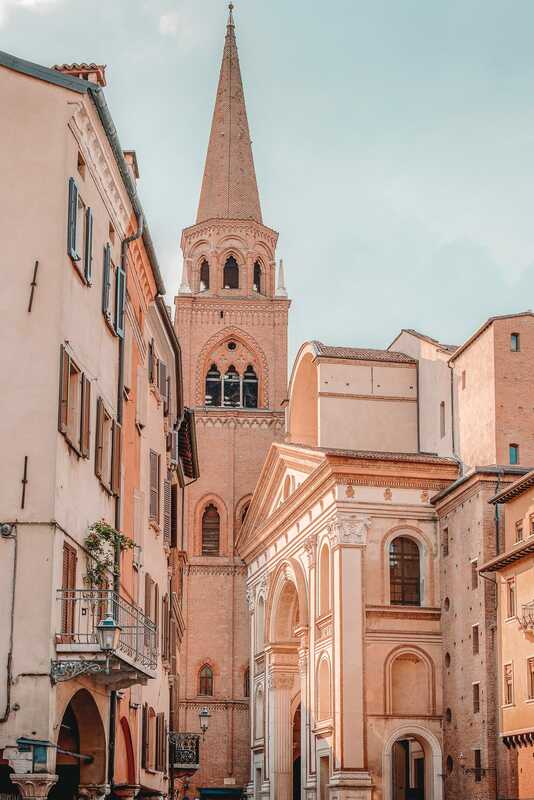 This is why I wanted to show you some of the best things to do in Mantua that are just gorgeous to experience. 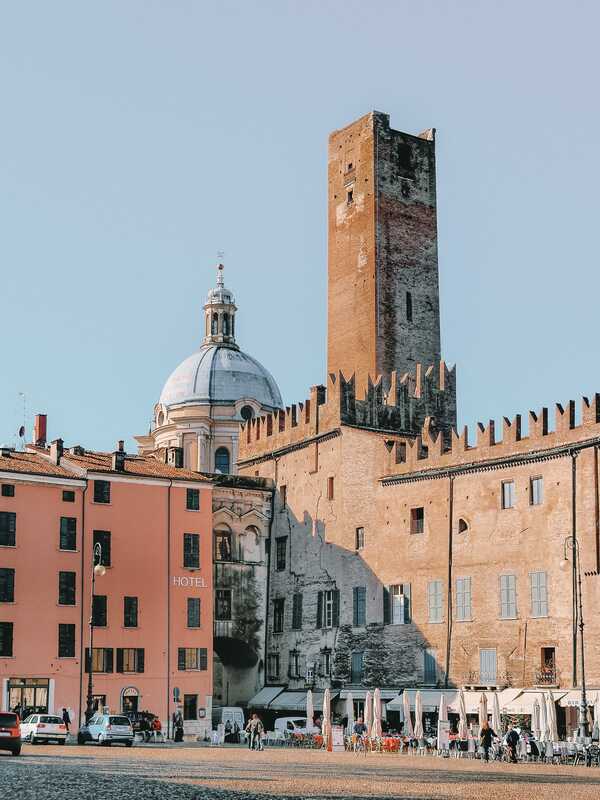 Plus, you know what, that’s the thing I love most about Italy, the fact that you can be ‘just down the road’ from the well-known spots and undiscovered haunts. After all, Italy isn’t just the likes of; Venice, Rome or Cinque Terre (no matter how amazing they are). With that in mind, and before I keep rambling, take a look at some of the best things to do in Mantua, there is so much to see. Just across the bridge, and over the water from, Piazza Sordello is one of the best views of the city. Head across around sunset and watch the city transform from day to night. Now, it’s easily walkable but if you do have a car you can park up in the park that’s right next to Rocca di Sparafucile. It really is a gorgeous view and one of the best things to do in Mantua. Built way back in the 15th Century this beautiful basilica too over 300 years to complete! The whole building is totally stunning and pretty easy to reach if you’re already in Piazza Mantegna. It’s said that the basilica holds a vile of holy blood that was identified as authentic almost 1,000 years ago. To this day, you can see the sacred vessels on Good Friday when they’re brought out for everyone to see. It’s quite an incredible place to explore and easily up there as one of the best things to do in Manuta. 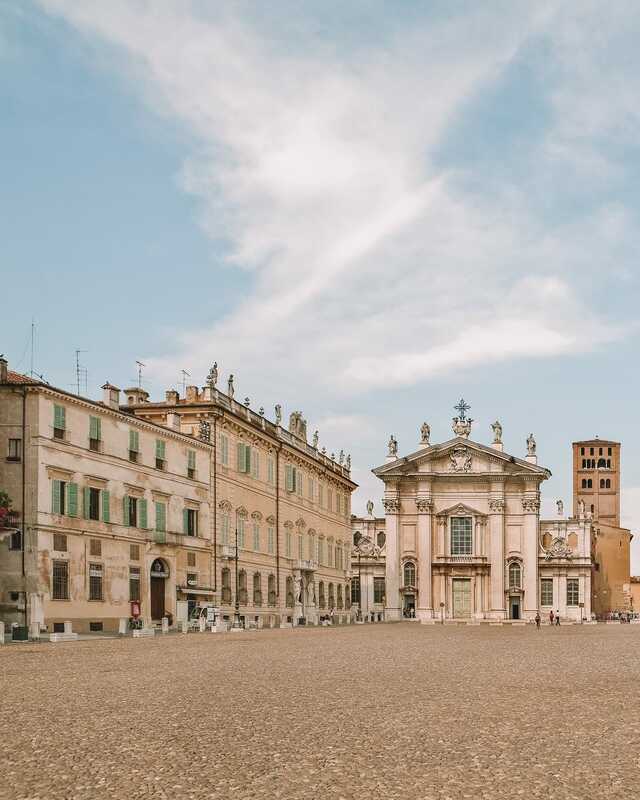 Just outside the ancient centre of Mantua is the Palazzo Te. 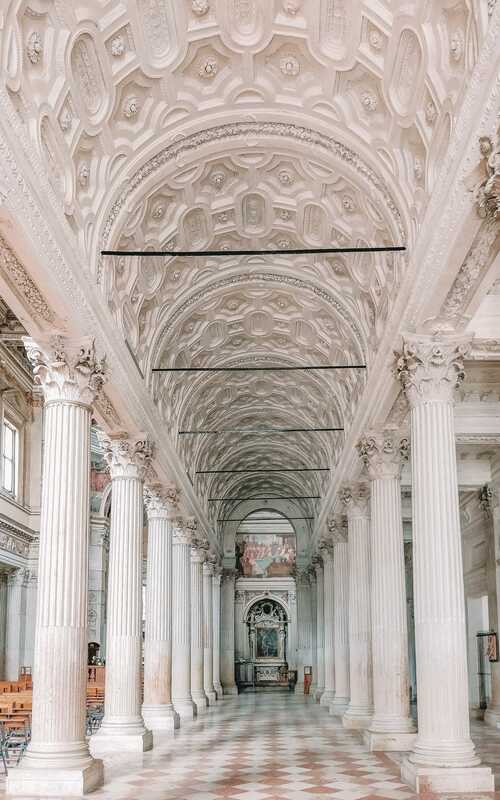 Built by Giulio Romano almost 500 years ago, its one of northern Italy’s most beautiful palaces. Once inside, make sure to see the gorgeous Serlian window, the loggia and the Fall of the Giants. It really is so beautiful to see. If you’re feeling peckish, pop into the Carlo Govi Restaurant. They serve some of the best local produce from around the region. You won’t be disappointed. Built for the noble people of the region, Ducal Palace was once the royal residence where the Gonzaga family lived for almost 400 years. It really is so stunning to see, especially the Cortile della Cavallerizza. 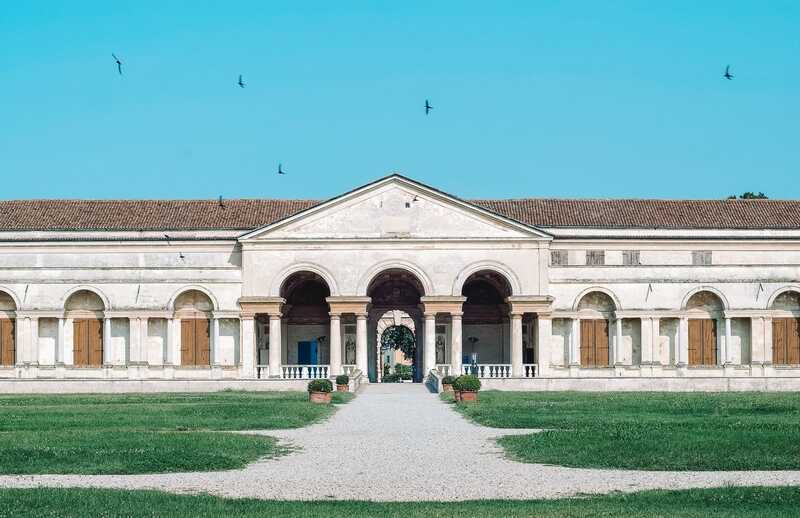 Oh, and don’t forget to visit the Camera degli Sposi whilst you’re in Ducal Palace. It’s a room filled with incredible paintings from Andrea Mantegna. 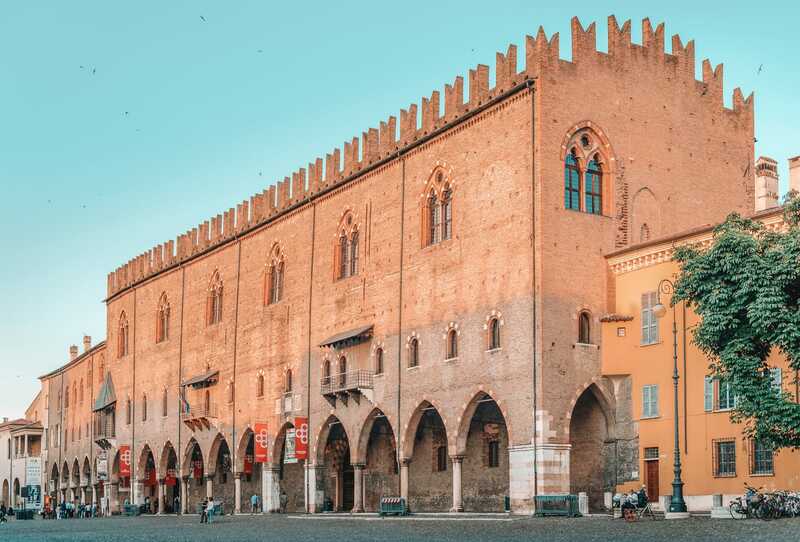 If you’re looking for a place to stay in the ancient part of Mantua, then you should head over to Hotel Broletto that ’s situated within the restricted traffic area of the city (so it’s nice and quiet). The only thing that’ll bother you is your partners snoring! Ha! Once inside, make the most of their cosy rooms too. Which is totally essential (to me) when travelling. To have that space you come back to after a day on your feet and just feel so conformable. Honestly, I think it can really make a trip. Plus, they have some pretty lovely suites too. Also, if you’re hankering for some yummy Italian food, pop over to La Piadineria for one of the best piadinas in town. Yum! 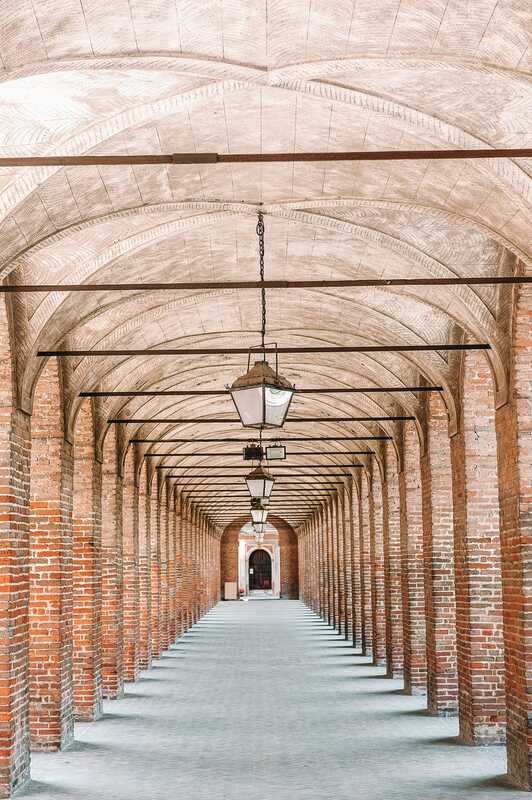 The Rotonda di San Lorenzo is another shining example of why Mantua has become a UNESCO World Heritage Site. It’s just so unique. 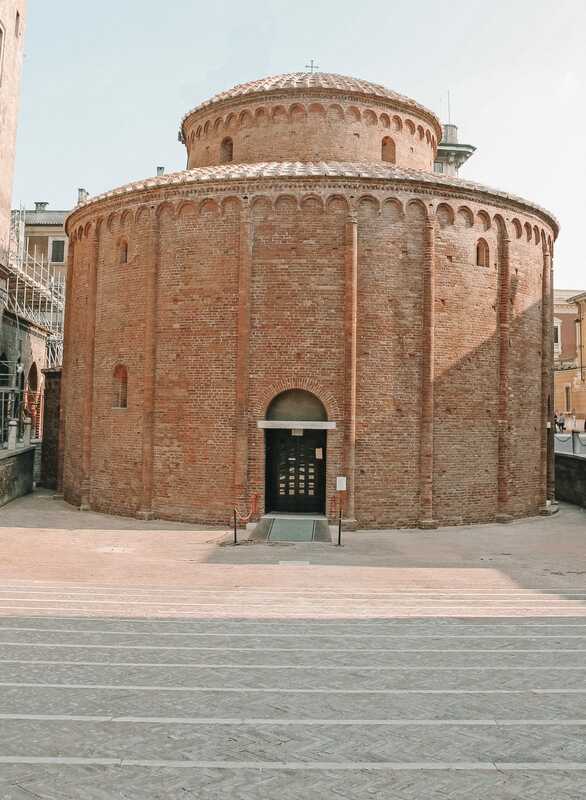 As the most ancient church in all of Mantua, the rotunda was originally dedicated to the Goddess, Venus. Once here, make sure you venture inside – it’s easily one of the best things to do in Manuta. 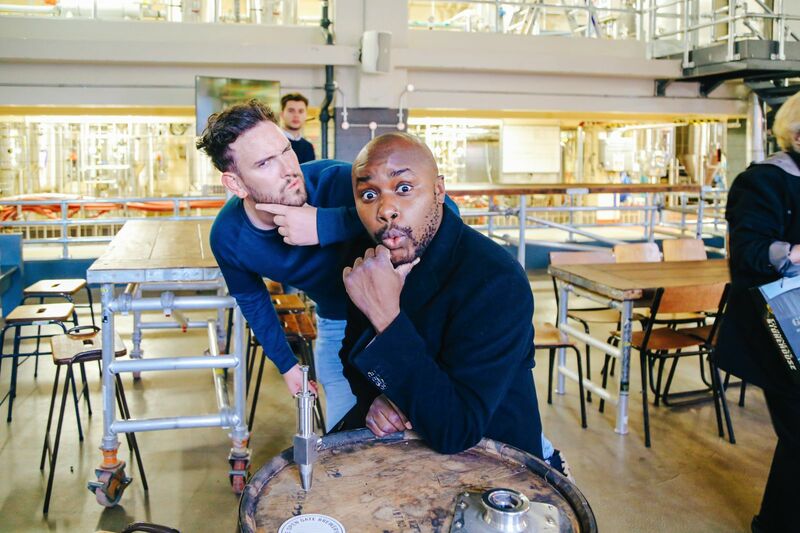 If you’re looking for a little tipple, pop into Alla Buca della Gabbia. They serve up some great local dishes and have a pretty extensive wine selection to boot. 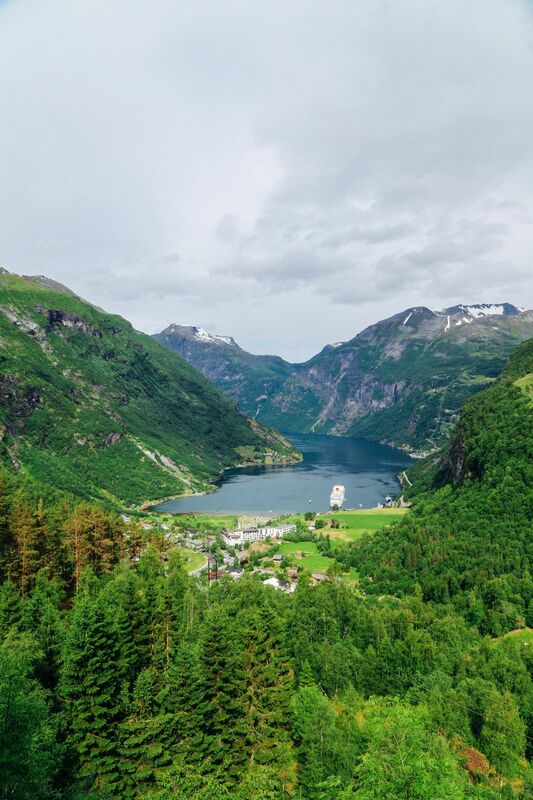 It’s a great spot to unwind. 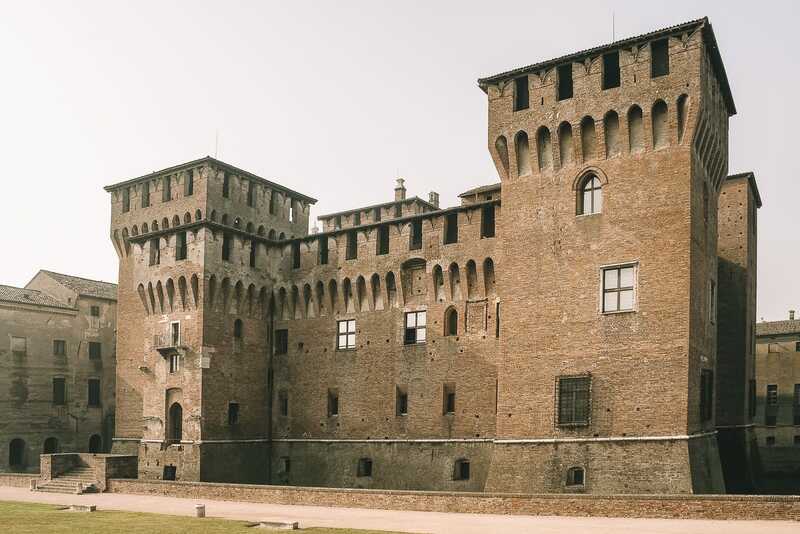 I mean, I have a real thing for castles, with Castello San Giorgio being one of my favourites in Lombardy. Surrounded by a massive moat, the castle was built over 600 years ago and still holds strong to this day. 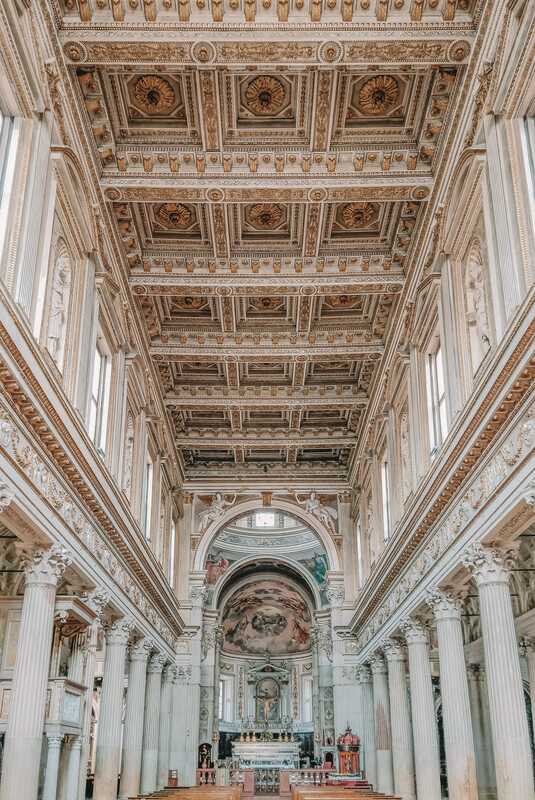 Once here, make sure to see some of the rooms, especially the Sala dei Soli that houses some stunning frescoes by Giulio Romano. Perched right next to Ducal Palace, Piazza Sordello is a great place to come for afternoon coffee. It’s something that Italians do so well, that coffee culture of chilling out and just absorbing the place (with a coffee in hand). 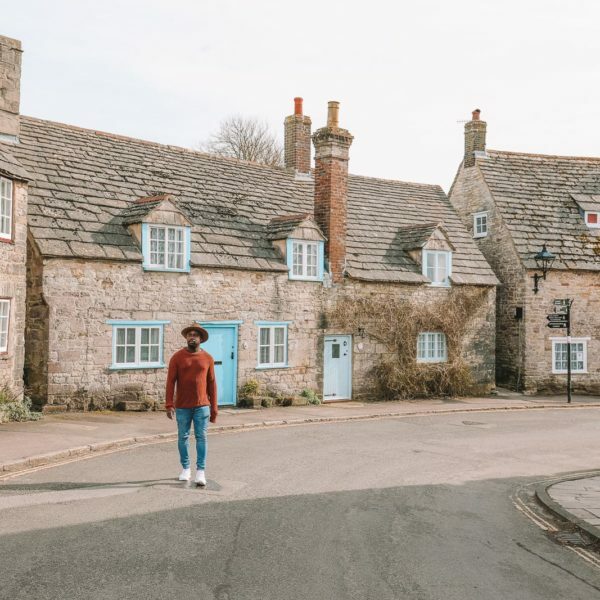 Now, the piazza can get pretty bustling on busy days but it isn’t just a spot for visitors… you’ll see lots of locals here too. Better still, you’ll find a heap of local craft stalls selling everything from hand-made jewellery, soaps and local pottery. 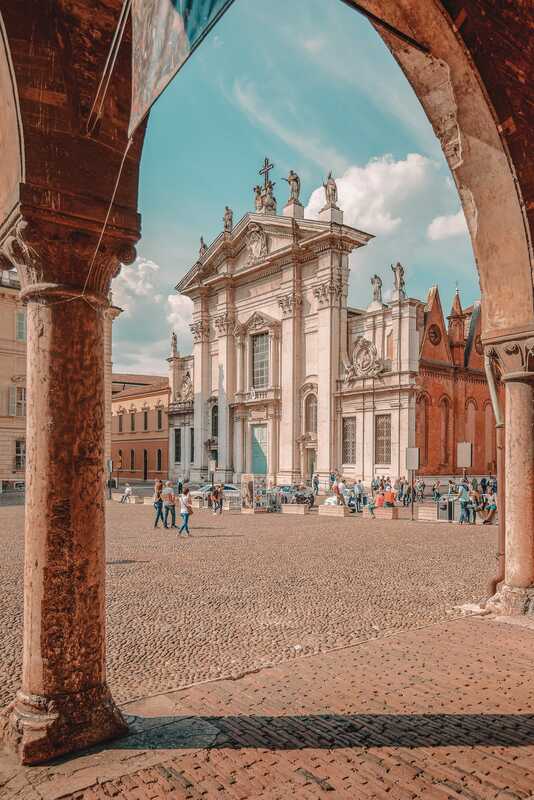 So, the Mantua Cathedral, which is locally known as the Cattedrale di San Pietro, has had a pretty turbulent history. There’s been many fires and events which has destroyed many aspects of the buildings over a thousand years ago. Some would say it’s had some bad luck! 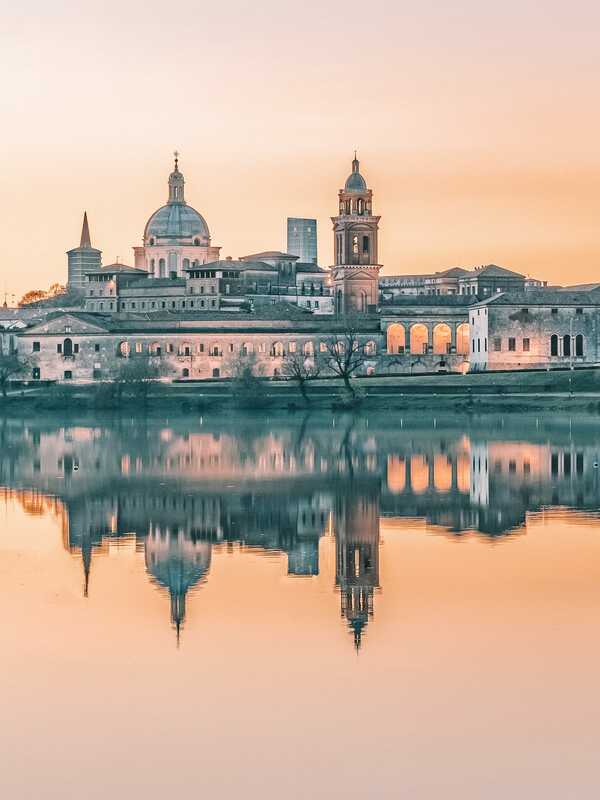 That being said, the Cathedral, in its current form has stood a whopping 700 years (or so) and is one of the most iconic buildings in Mantua. Once inside, make sure to see the artwork of Saint Margaret that dates back almost 500 years. 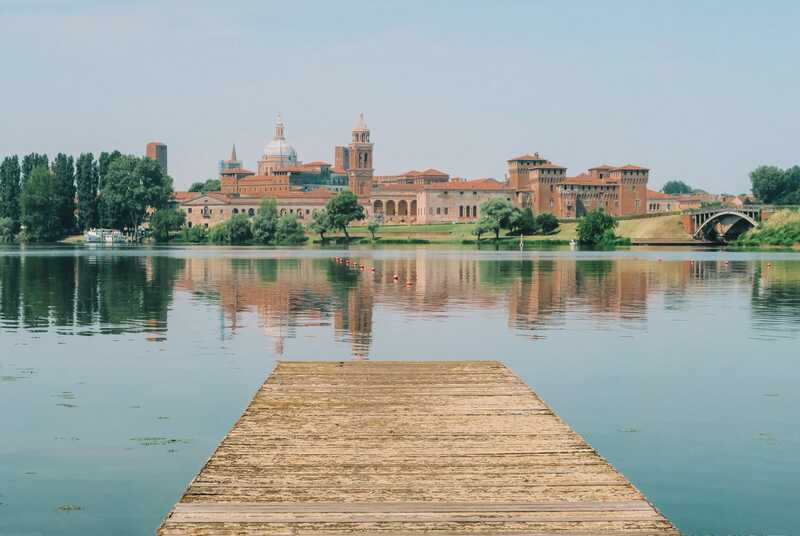 It really is one of the best things to do in Mantua and it’s totally stunning and cannot be missed.